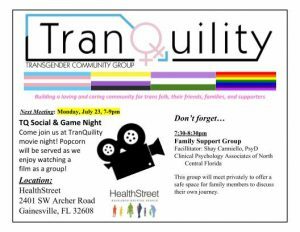 Come join TrainQuility for a social night! We will have games, play a move, and serve popcorn, snacks, and drinks! This event will be Monday, July 23 at 7-9pm at our usual HealthStreet location.